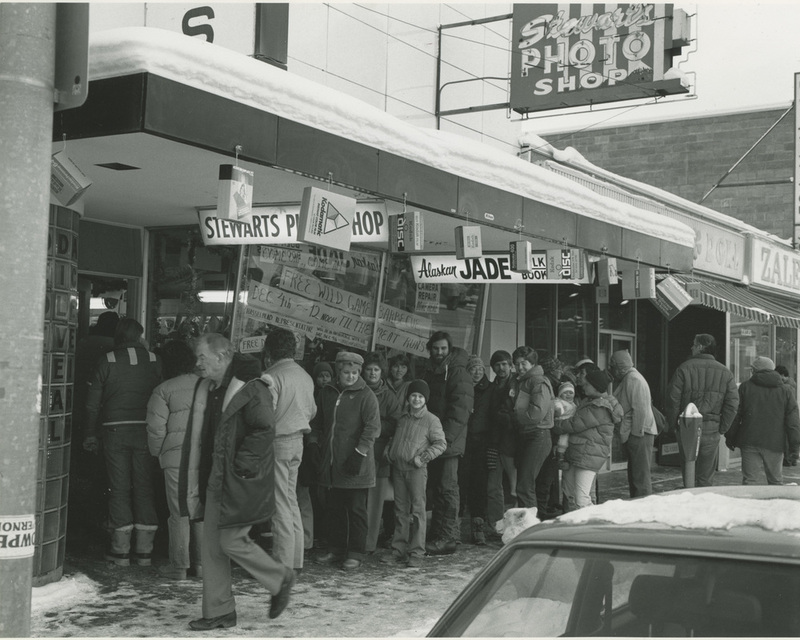 Stewart’s Photo Shop is Alaska’s largest retailer of cameras and photographic equipment. Our employees have many years of combined photography experience, and we are happy to assist you with your equipment needs as well as share tips and techniques for better photographs. We offer a wide range of new and used equipment from world renowned manufacturers such as Canon, Nikon, Olympus, and Tamron, etc. 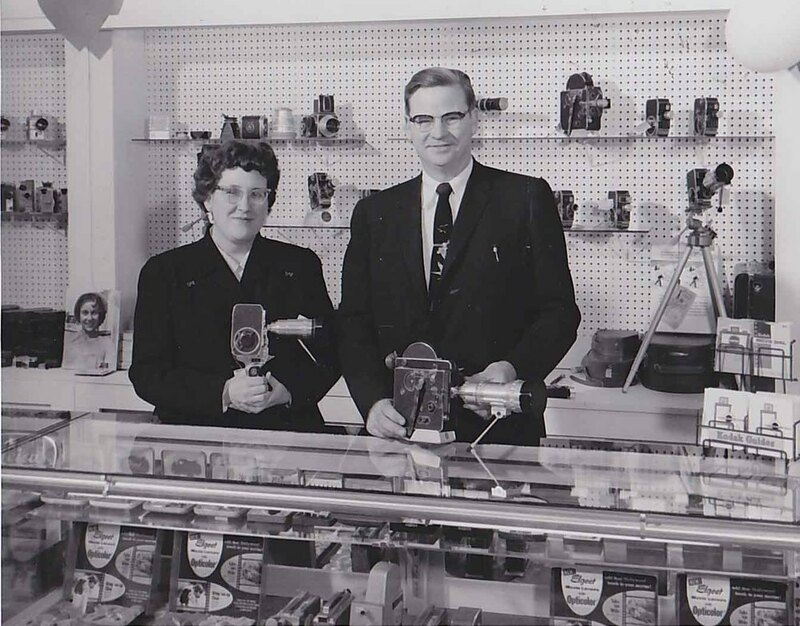 We also carry a wide variety of both 35mm and 120 film, along with photo paper, developing chemicals, and negative sleeves. 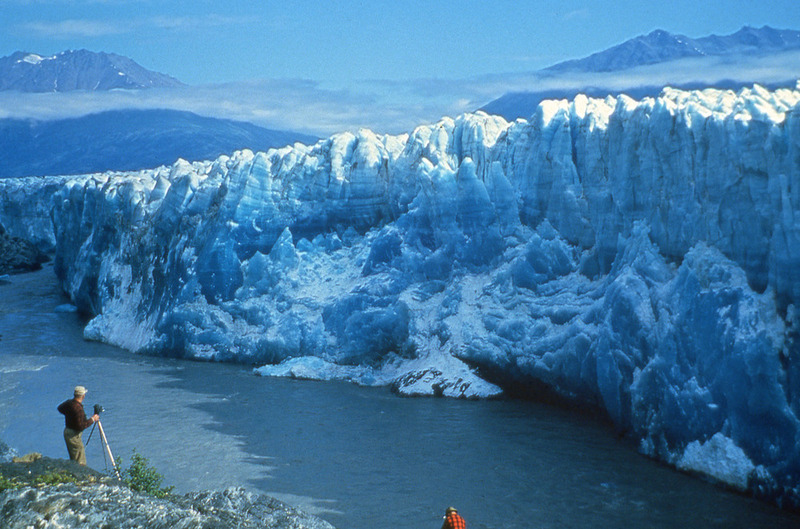 Whatever the challenge, Stewart’s Photo will be there to help you capture the best image possible. 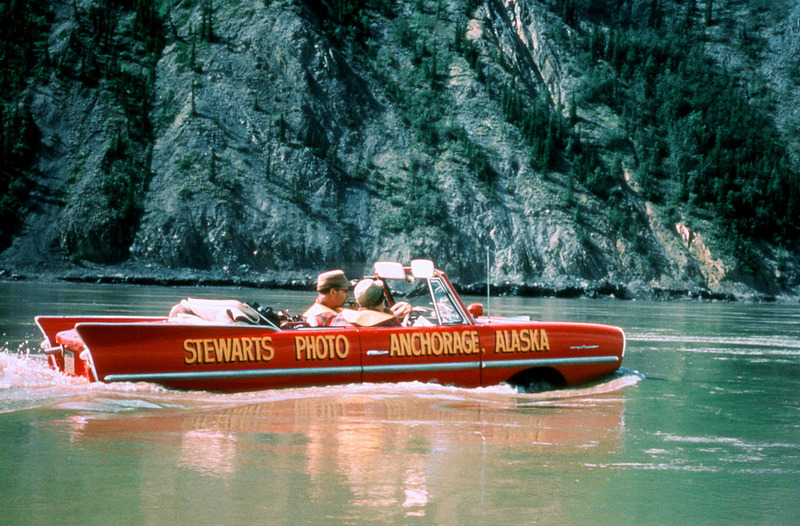 Please stop in and visit us, and you will see why Stewart's remains Alaska's largest photo store. 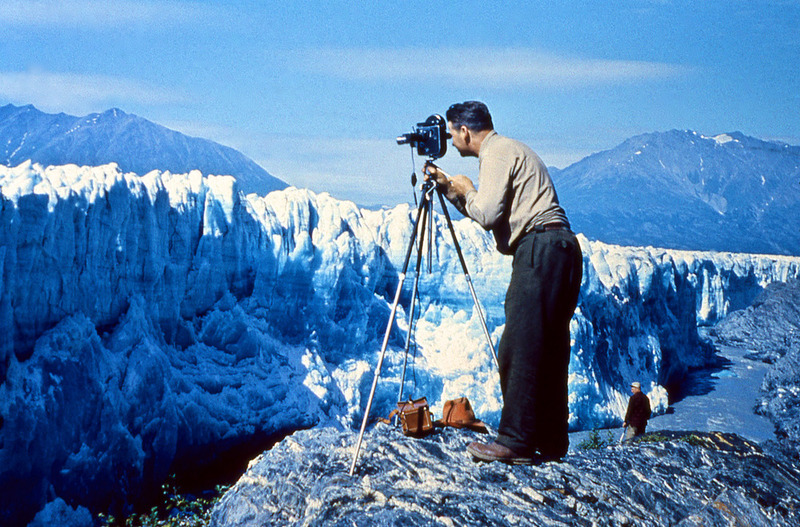 Below is footage filmed by the Stewarts and digitized by the Alaska Film Archive.